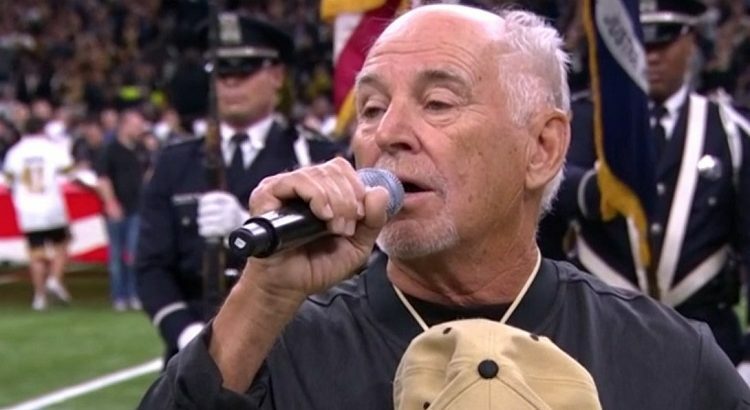 Jimmy Buffett sang the National Anthem before the NFC Championship game between the Saints and the Rams. He ended his performance with a mic drop!!! 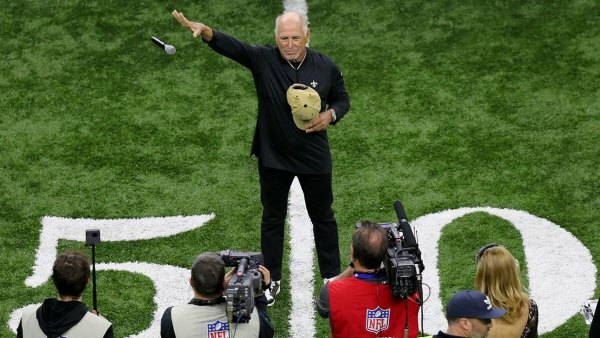 Dang it Buffett back the Saints and they go down. Pick a winner sometime Jimmy! Although it is a difficult song to sing, I wouldn’t put it on the Greatest Hits album.